2. 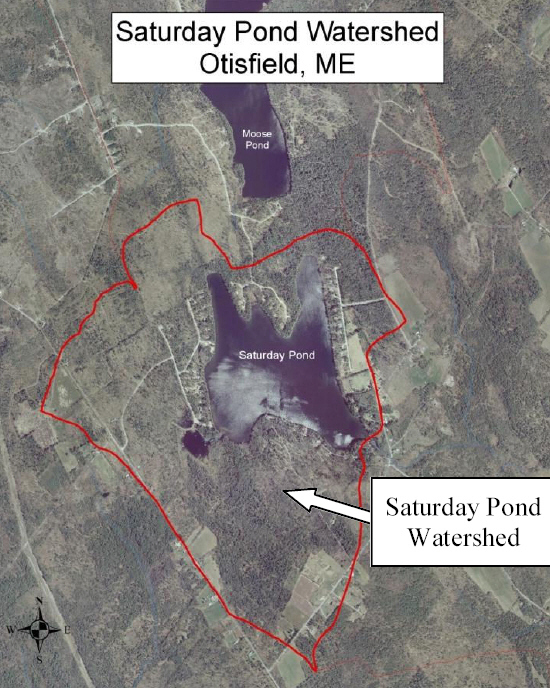 To preserve, enhance and protect the advantages of Saturday Pond and its environs. The Watershed Association, working with the Maine DEP, conducted a Watershed Survey on Saturday, April 26, 2008. 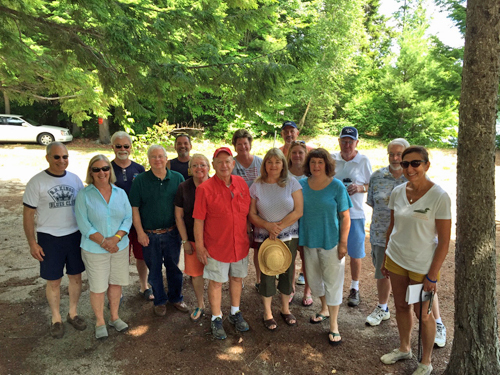 Thank you to all the volunteers and members of the Maine DEP that helped with the survey! ThisThis pamphlet shows that how we use the land affects water quality. Recent studies show that the quality of a waterbody affects the value of waterfront property and ultimately the economic health of the local community.